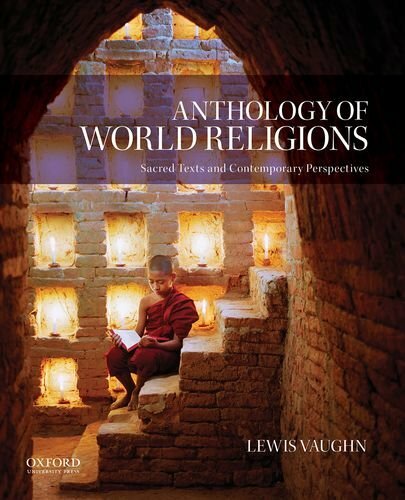 195332369 –Anthology of World Religions explores the world’s religious traditions by combining substantial overviews of their history, beliefs, and practices with selections from their texts and scriptures and commentary by contemporary practitioners and scholars. It covers each major religion’s history, teachings, founder, leaders, practices, and the factors that are now challenging and changing it–secularism, modernism, pluralism, science, the status of women, and sectarian or factional conflicts. The introductory chapter reviews various approaches to the study of religion, defines religious terms and concepts, discusses theories of religion, and distinguishes between the insider and outsider perspectives on religious traditions.